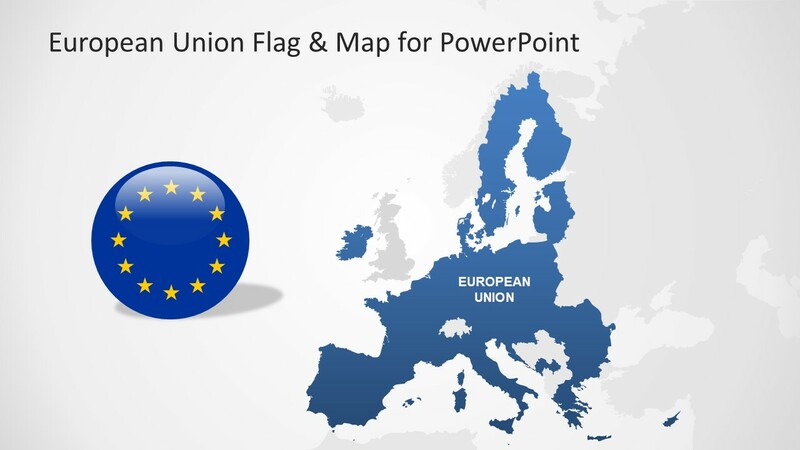 European Union Flag for PowerPoint – A map presentation highlighting countries who are the part of EU. 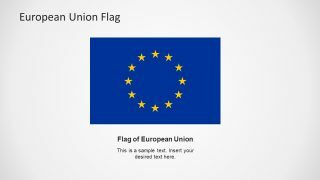 The flag of European Union is a symbol of identity and unity of Europe. This 5-slides PowerPoint shows several flag versions for EU. 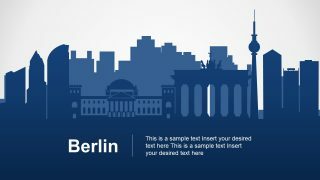 Basically, this shows a dark blue background flag with circle of 12 gold stars in the middle. This circular shape of gold stars illustrates the idea of unity and solidarity among people who are citizens of European countries. From a historical point of view, these starts could represent knights on one kingdom, protecting its interest as team. The circle of gold star is simply a symbol of unity, and nothing to do with number of country members. The EU itself is a political and economic union of 28 countries of Europe. Its most important factor is a standard market policy applied to all members. This one-rule-for-all policy ensures free transportation of goods and services within internal market. The same laws and policies are for trade, agriculture, regional development while no passport requirement for travel. 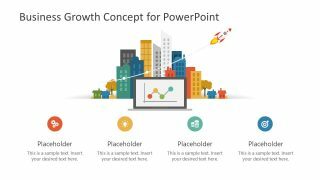 The 5 slides of European Union Flag for PowerPoint present multiple shape layouts. These include highlight area of EU in blue over gray world map. It shows the geographical area of countries altogether under the European Union. 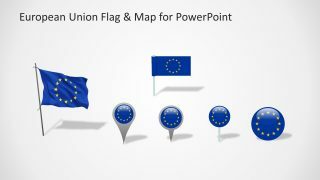 Further slides display two flags on pole designs, a circular badge, and three location pins symbolizing EU. 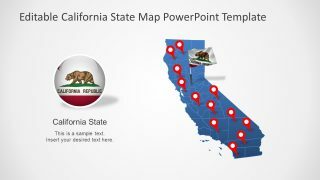 There are two more map slides which demonstrate two content layouts with text placeholders to insert information. 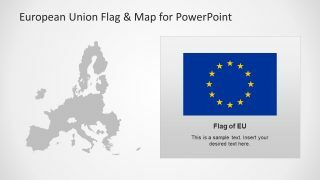 And lastly, a simple slide of European Union Flag with could demonstrate the start or end of presentation. 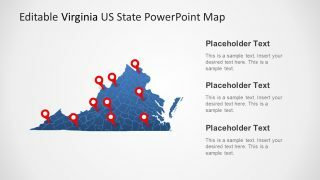 This PowerPoint map template and flag shapes can mainly benefit the professionals who are stakeholders in EU policies. 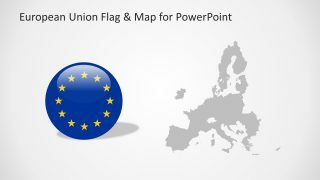 The use of flag icons like location pins and map can help relate their topic policies and laws of European Union.